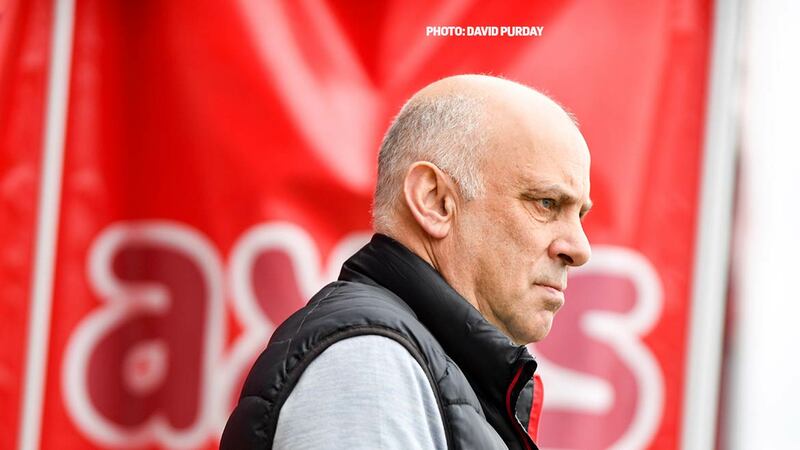 Garry Hill is hoping Fleet fans can generate significant noise levels on home soil for what he considers to be the club’s most vital 90 minutes of the season when Wrexham come to town this Saturday. 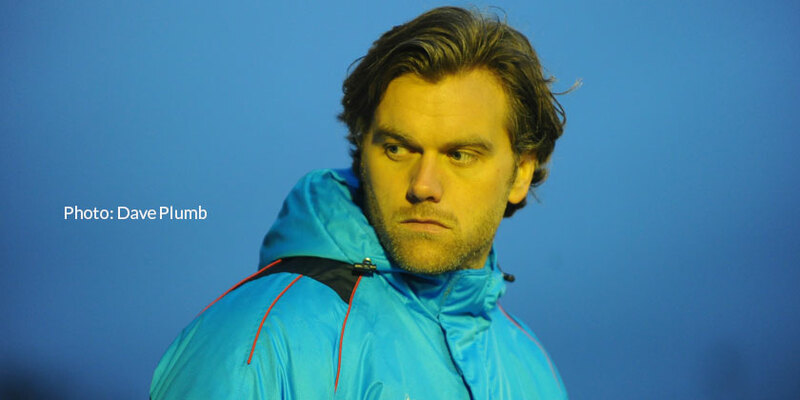 The Fleet boss has consistently praised the supporters home and away this campaign but he has urged more of them to come through the turnstiles to help his side drive further up the table. After weeks in 10th place, Hill has seen his side inch their way up to eighth where they sit just two points outside the play-offs, albeit having played a game or two more than their rivals. “I’m really hoping the general public turn out for this,” he said. “I’m hoping the fans spread the word and turn out for us. Saturday’s a massive game. It is the biggest game of the season in terms of what a win for us would represent and where it could take us. “We had 3,000 here for Orient, 2,000 for Salford, they all made plenty of noise. And they made a load as well with only 800 against Maidenhead. “But this is a bigger game. 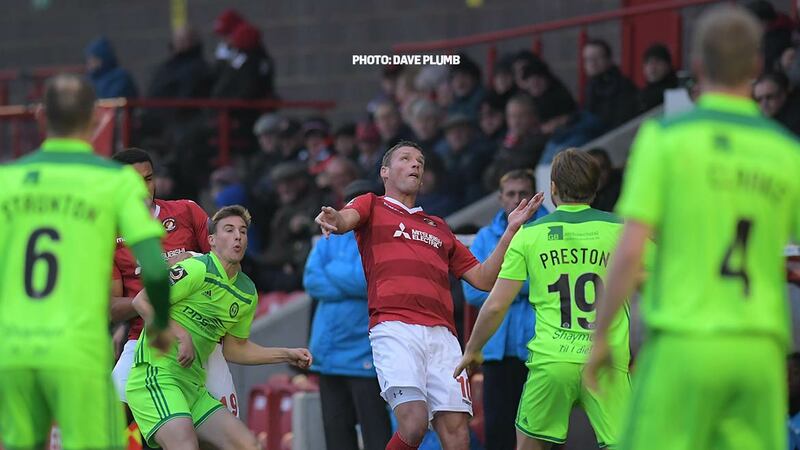 Wrexham at home, a great atmosphere I’m sure awaits us and we’ll be ready. What a turnout it was at Maidstone last weekend, a nice sunny day, a big crowd, the young lads, the older fans in with them there too, a lot of noise and they get the bragging rights to take home with them, those fans.